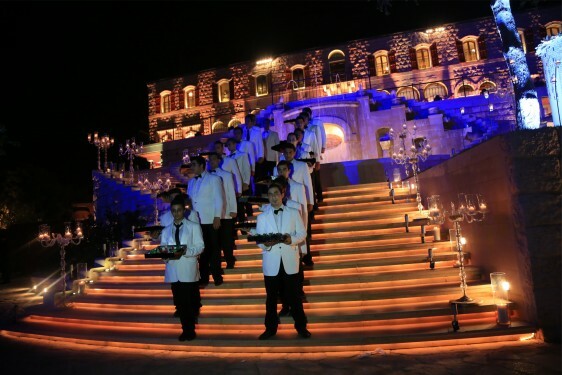 Champagne and wedding cake in a magnificent setting. 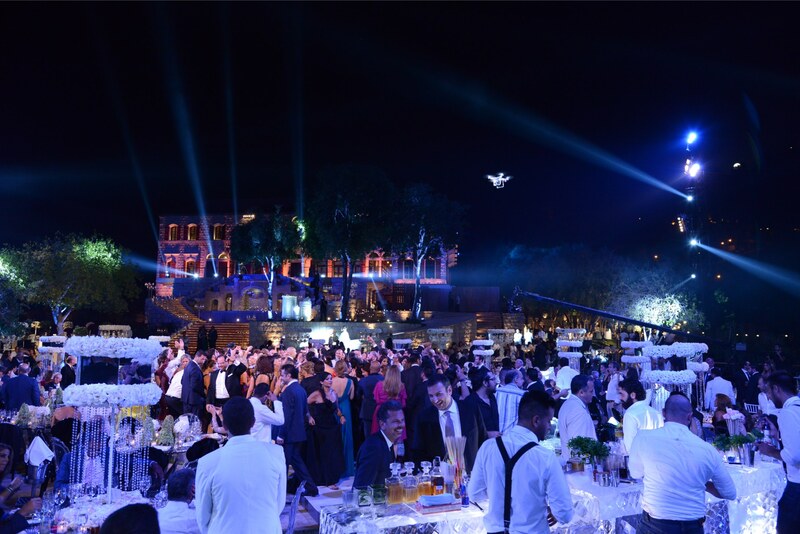 Johnny Edmond Chaghouri and the pretty Nathalie Anis Bassil united their destinies with great joy and radiance. 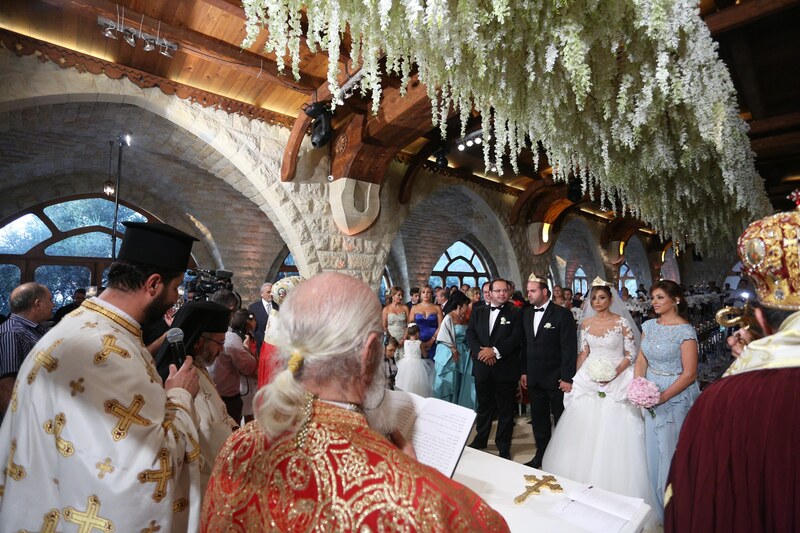 The religious ceremony took place in the church of Château Rweiss in the presence of Bishop Moussa Khoury, Metropolitan Elias Kfoury and Archimandrite Elias Habib. A beautiful wedding dinner followed in the magnificent setting of the castle bringing relatives and friends including many figures from the political, diplomatic, social and judicial world. 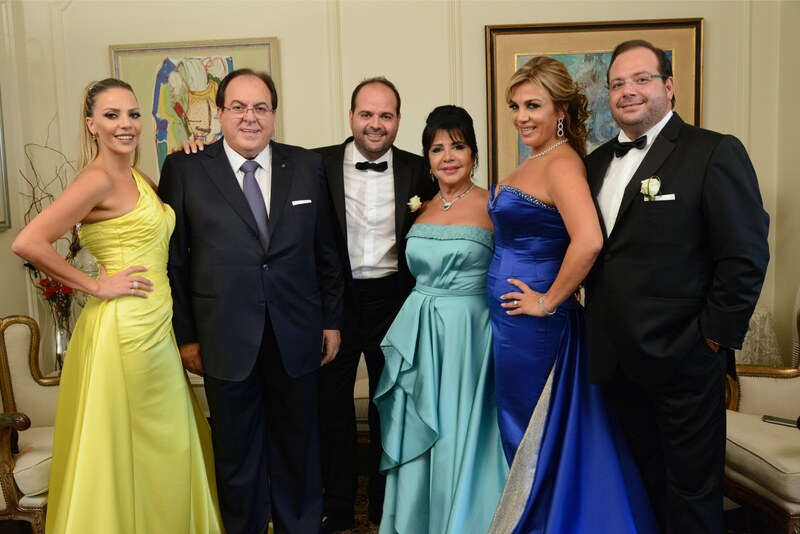 Johnny, happy groom with his father consul Edmond, his mother Linda, his brother Emile and his sisters. Nathalie, the beautiful bride between her father Anis, her mother Hoda and her sisters. 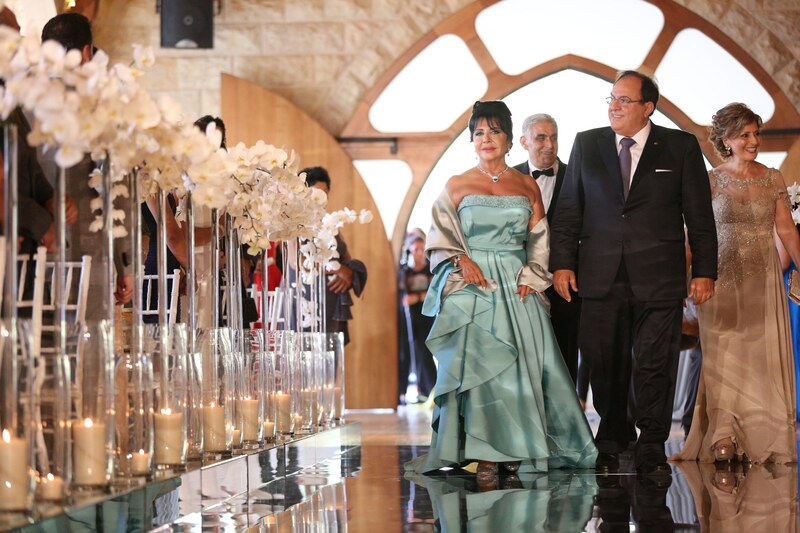 The parents entering the church. During the religious ceremony, with wedding witnesses Emile Chaghouri and Theresa Bassil-Asmar. Views of the wonderful wedding party.